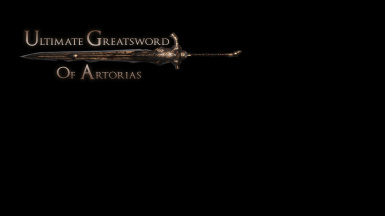 4k retexture of the Wolf Knights Greatsword... AKA the Greatsword of Artorias. 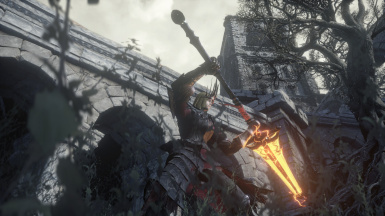 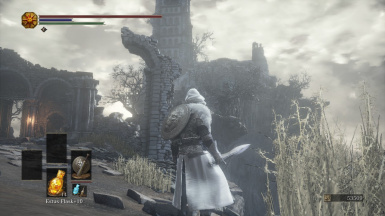 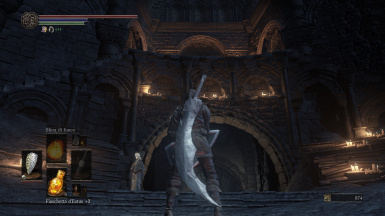 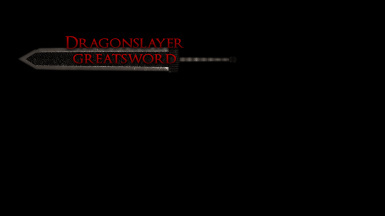 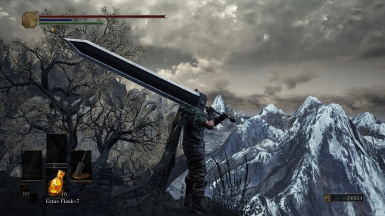 Changes the way the Greatsword looks to resemble the Dragonslayer from Berserk, even more than it already does. 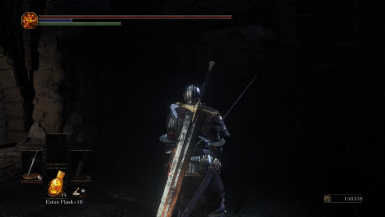 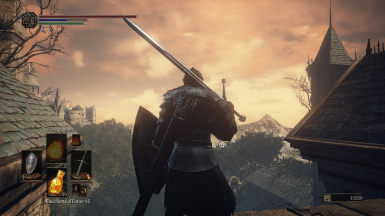 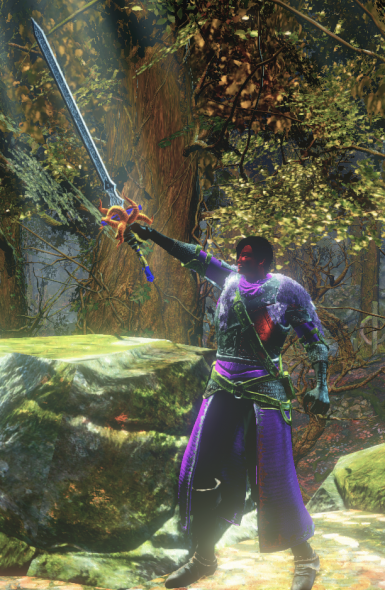 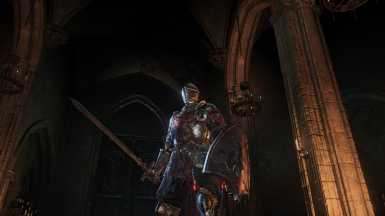 Changes the Lothric Knight Greatsword's hilt to match with the Lothric Knight Sword's hilt. 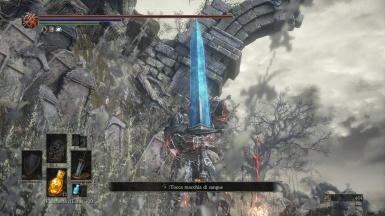 A few changes to the Astora Greatsword to make it feel more like the relic of a great long lost kingdom it's supposed to be. 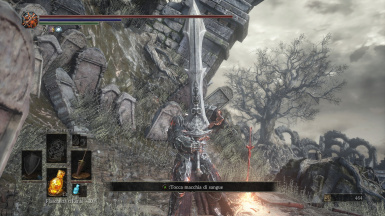 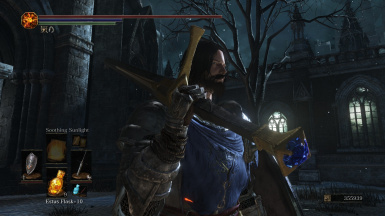 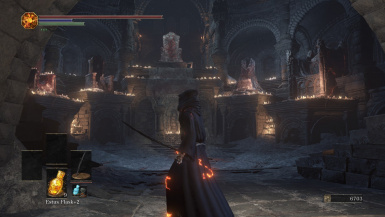 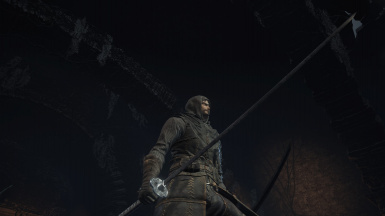 Removes the horns from the hilt of the Ringed Knight Straight Sword. 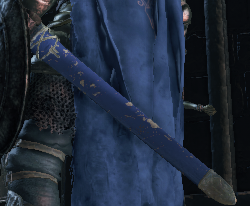 Recolor of the lothric sword scabbard and long spear cloth to be blue.